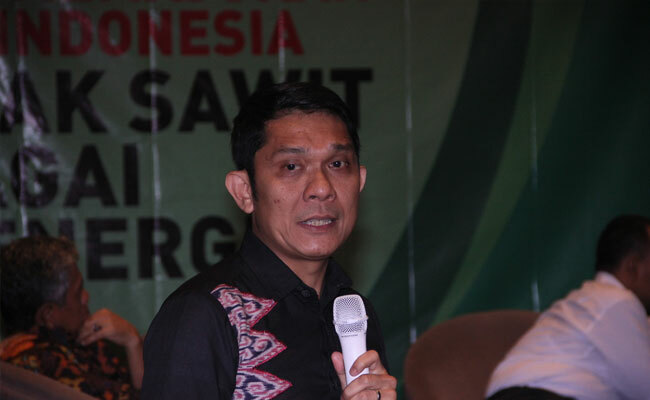 InfoSAWIT, JAKARTA –In the midst of October 2017, President Joko Widodo officially launched the palm oil replanting program for the people in District of Musi Banyuasin, South Sumatera Province and continued in North Sumatera Province. 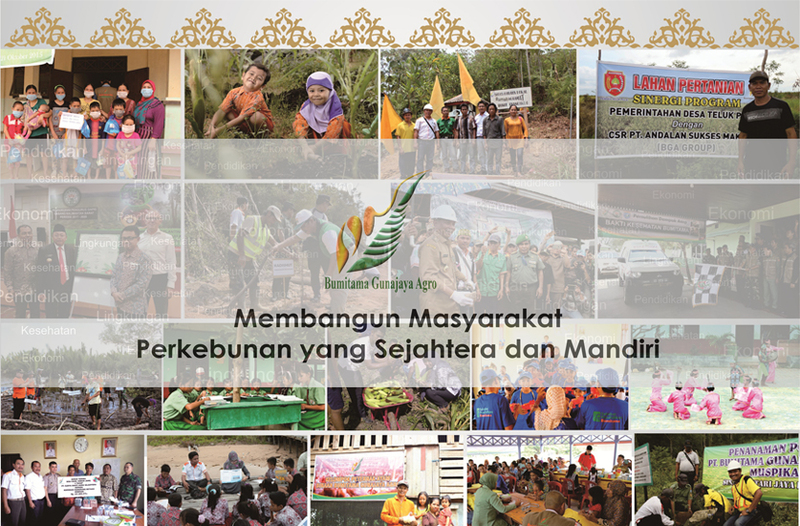 Actually, the replanting program helped by the grant reaching Rp 25 million per hectare from Palm oil Plantation Fund Management Agency (PFMA) had been arranged in 2015, and it was planned and scheduled to run in 2016. Unfortunately, the smallholders had many issues to face, such as, the area certificates were not in the same name of the land owners. 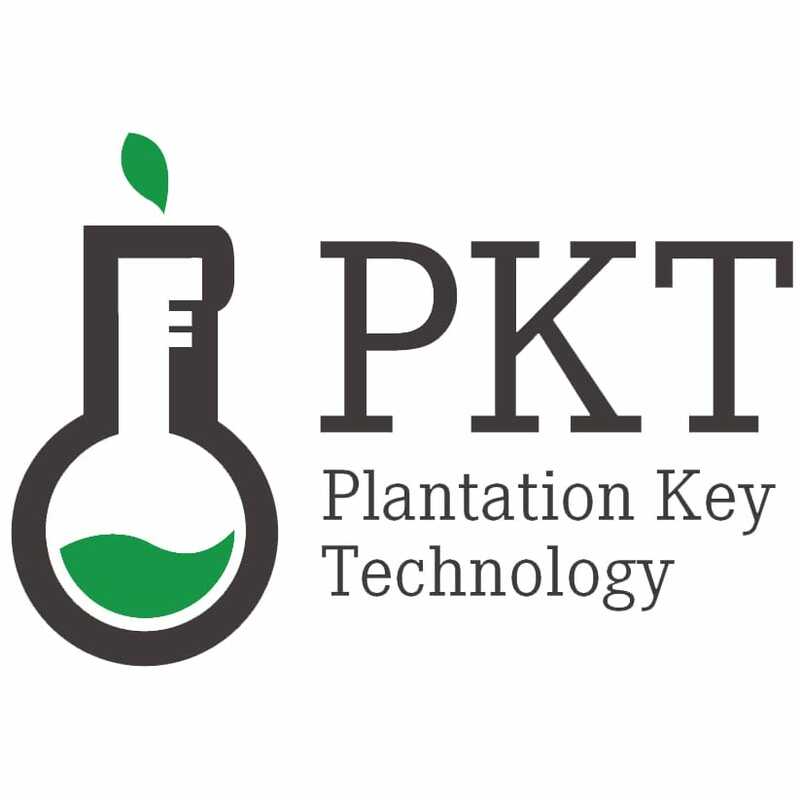 This postponed the replanting program for about one and a half year. 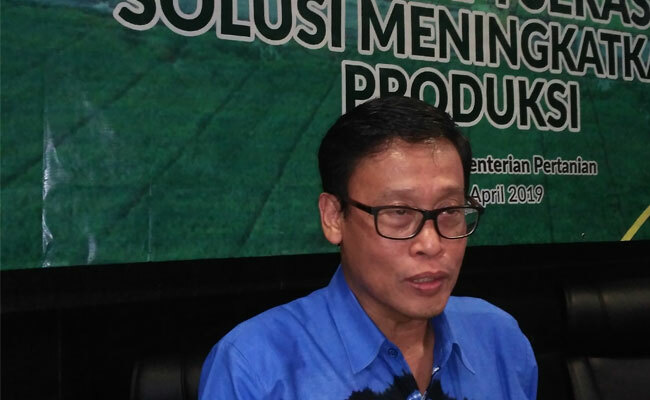 Though it now runs, the facts showed, many smallholders in Indonesia have the same issue. They are blocked by the areas in the forest regions. This is the main issue. 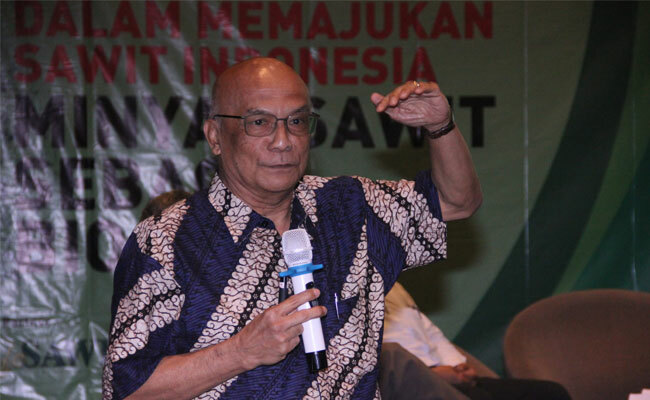 Besides, there is no effective data about them and the publication of Cultivation Documents or Surat Tanda Daftar Budidaya (STDB). 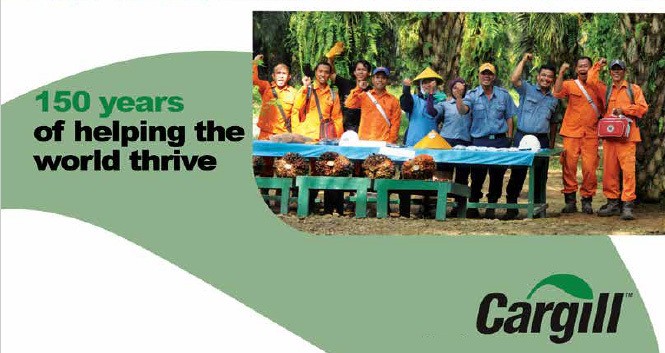 If the replanting program runs successfully, it would be positive for the palm oil industries in Indonesia. Not only for the smallholders, the stakeholders would be too for the people’s area would be productive again, and in financial, the smallholders would get increasing income and increase the economy in the villages. 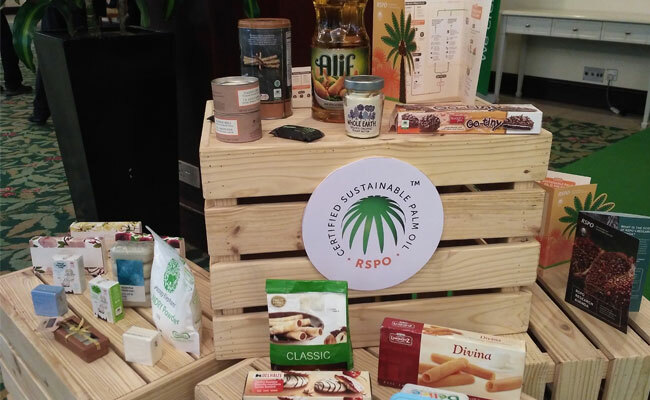 For the industries, having increasing productivity, the needs of the palm oil stock would be from not enlarging new areas. 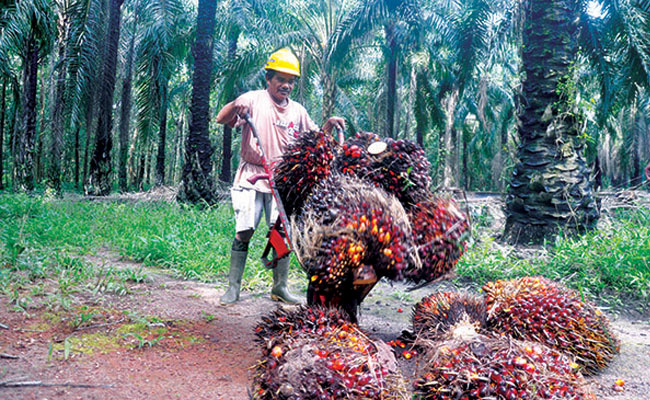 It is clear that the environment issue in palm oil would increase the productivity. 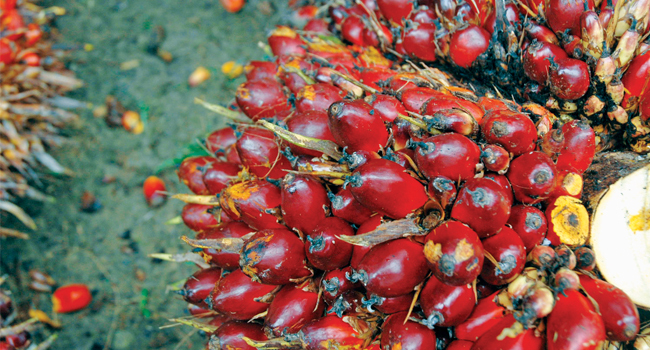 The potential of forest damage that is accused to palm oil would be no more. The replanting may mean, reaching further in once rowing. 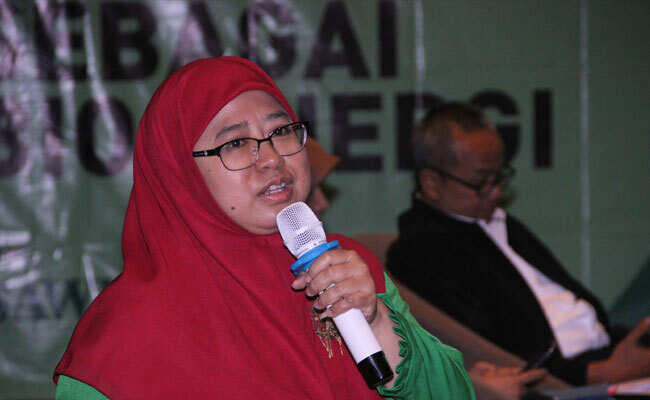 Then what about the palm oil replanting program that the government does through Ministry of Agriculture, namely Directorate of Plantation together with PFMA? How about the unions or the smallholders getting the grant to the program? Dear readers could read it in Focus in InfoSAWIT November 2017.